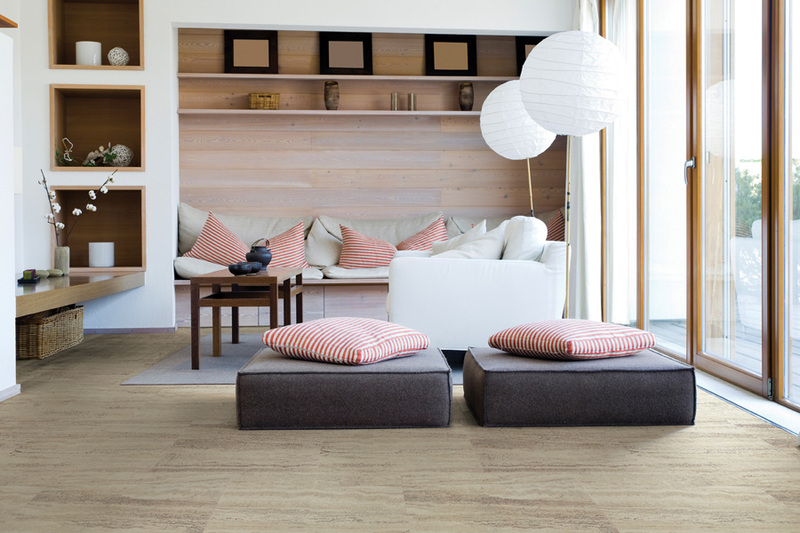 Cork isn’t exactly a new concept in flooring, having been made famous by architect Frank Lloyd Wright over a hundred years ago. It’s an all-natural material and therefore eco-friendly, for those concerned with green materials. 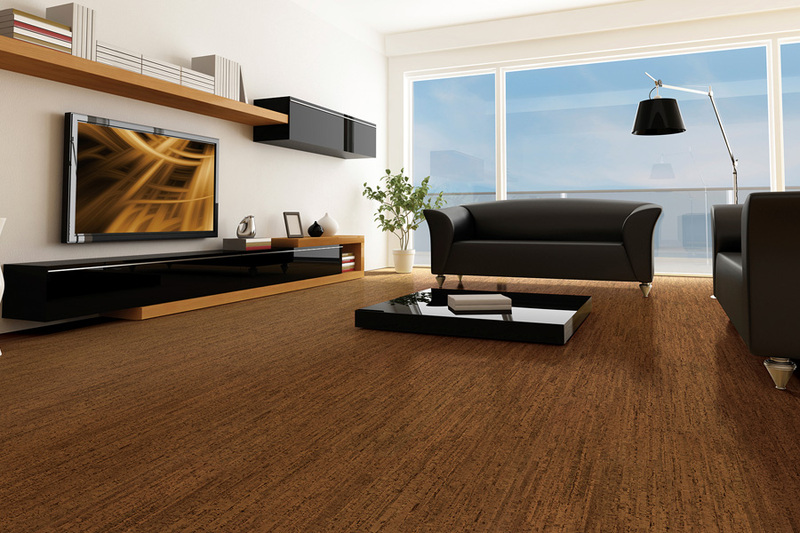 It is harvested from cork oak, specifically the bark, so there is absolutely no negative impacts on the environment at all. This bark can be harvested every nine to twelve years. Lawson Brothers Floor Company has been serving customers since 1928. Our commitment to the needs and desires of our customers, as well as our ability to make sure we stay within your expected budget, has made a big difference. In fact, for many residents of St Louis, Chesterfield, Ellisville and Manchester, we are the company of choice for flooring needs. 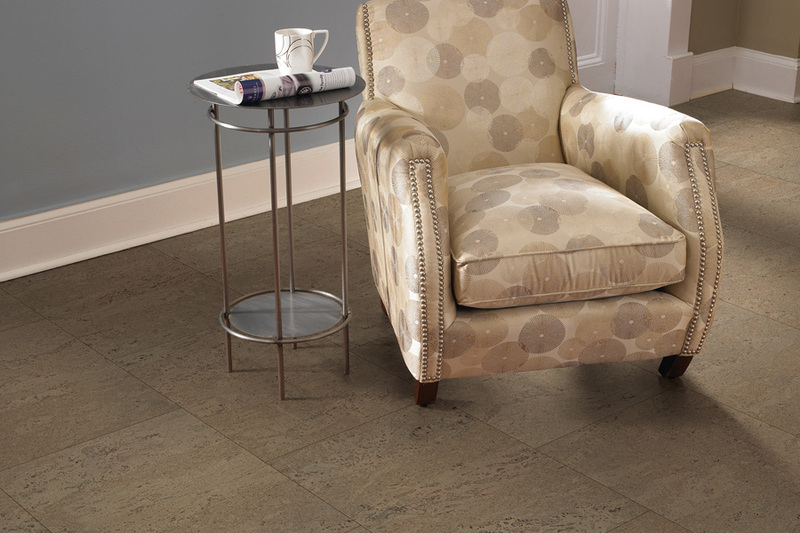 We invite you to visit us at our showroom in St. Louis, MO, to get your own flooring experience started. Our friendly and experienced sales staff will be standing by to assist you. Cork flooring has quite a reputation for sound insulating. In many cases, it absorbs much of the ambient noise in your home, for a calmer, quieter atmosphere. It also helps for busy homes, or those where young children are always playing and boisterous. Additionally, it can quiet the noise between floors as well, making for a much nicer environment. In much the same way, it also insulates in regard to heat and cold, and isn’t at all chilly underfoot. This is a wonderful material for anyone who happens to suffer from allergies. It naturally contains a substance known as Suberin, which is very resistant towards mildew, mold and bacteria growth. 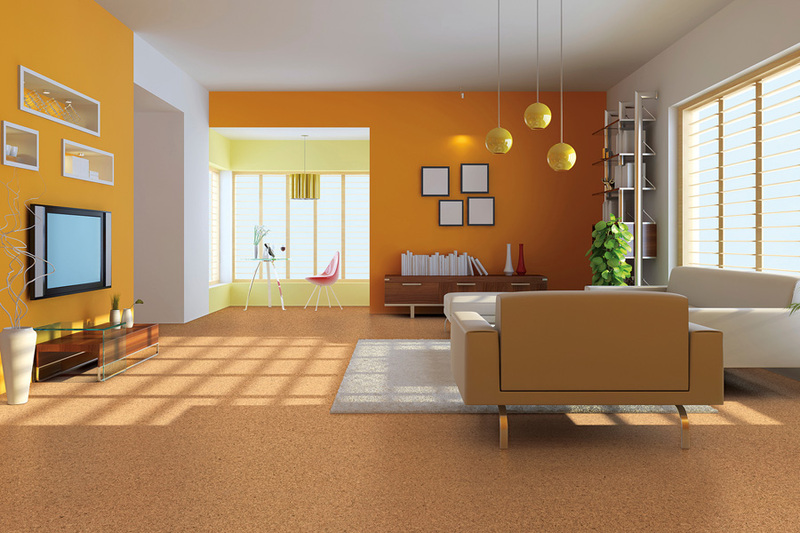 Since these allergens are hampered and non-existent, you should notice that your allergies don’t bother you nearly as much with this flooring in place. 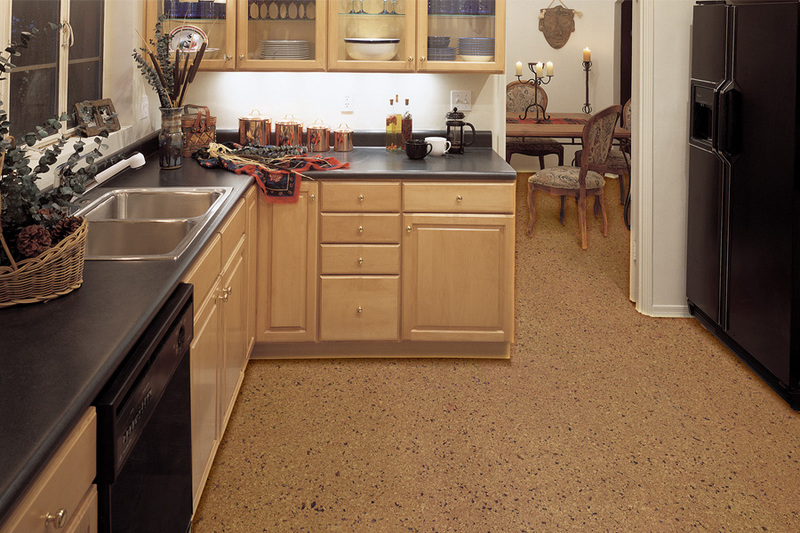 Cork is an excellent flooring to have placed anywhere you might have to stand for long periods of time, such as in the kitchen. Since it has a bit of elasticity and ability to be compressed, it’s very comfortable to stand on. Your joints will thank you after a long dinner preparation, or dish washing experience. This same characteristic also makes the floor more resistant to permanent dents caused by heavy furniture, or sudden impact. If a dent is made, it usually comes out on its own over time. 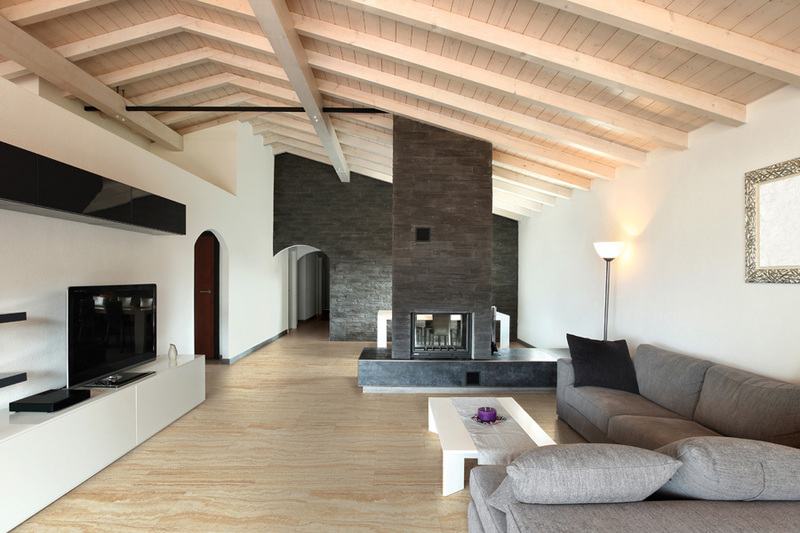 With a long life span and excellent durability, you’ll be enjoying your floors for years to come.